We had a dream day on the last Tuesday of the month for our March 2018 event. 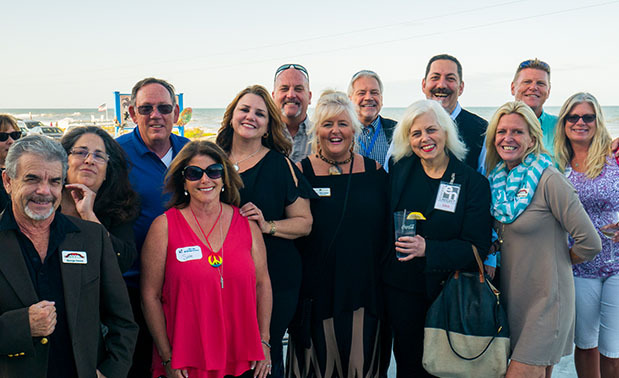 The event was hosted by The Island Grille for the first time. Here is what FlaglerSurf, posted on Twitter that morning. We are again showcasing a new addition to Entrepreneur Night, that is our Entrepreneur Soapbox! Have something to say? Want to share your business with the world? Then come step on up! We are giving entrepreneurs a platform to speak about what’s on their mind. Keep an eye out at the next event for the #EntrepreneurSoapbox!